Philip Currey Roeth, 70 of Hamilton, Ohio died October 22, 2018 while awaiting a lung transplant. He was born September 27, 1948, Springfield, Ohio. Preceded in death by his mother Ruth Ellen Currey Roeth. Survived by life partner Ronald Neil Lawson II, by sister, Barbara Ellen Sinclair (Norval), Tucson AZ and half-brother, Brian Kirk Roeth (Angela), Piqua OH and several nieces and nephews. 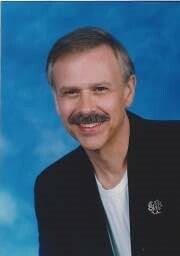 He is a graduate of Urbana High School (1966), University of Cincinnati (1974) and a Registered Respiratory Therapist. He helped many throughout his life and in his capacity as a Respiratory Therapist. He loved the outdoors, his gardens and his pets. He had a passion for art and remodeling historical homes. Always a true and loyal friend with a huge heart for people who suffer, he was committed to social justice. Many thanks to his University Cincinnati Medical doctors, the caregivers and staff for his palliative care by Butler County Job and Family Services, Bridges Christ Hospital and Interim Home Health Care and to Crossroads Hospice. An interment of ashes with close friends and family is set for Nov. 10th at Ferncliff Cemetery, Springfield, Ohio. A Celebration of Life will be held later with date and time to be determined. Donations in Phil’s name may be made to Help Hope Live (Lung Memorial) 2 Radnor Corporate Center Suite 100; 100 Matsonford Road, Radnor, PA 19087. 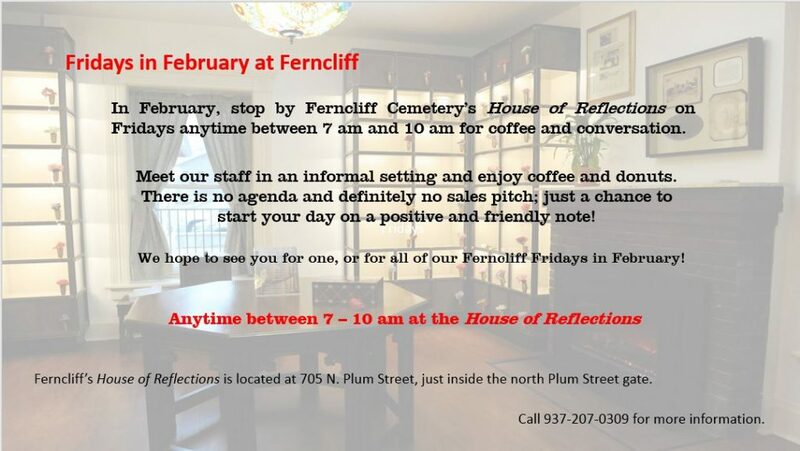 Arrangements in care of Ferncliff Funeral Home.